Internet is a great tool to get the word out. The advent of YouTube a few years back has made it easier to get famous than ever before. There are all kinds of crazy ideas that we come across and see people being famous for those. 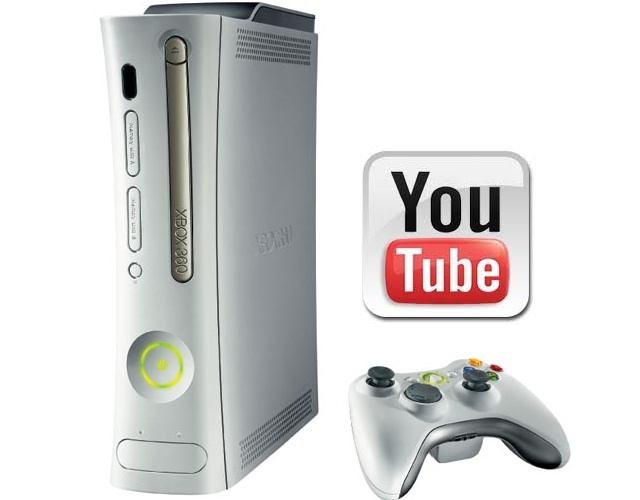 If you are a gamer who wants to be well known and famous, YouTube can be a good tool for this purpose. You have to make sure that you take the right steps in order to achieve this goal. Should it work, you will be famous the world over in no time. You must be good at playing games and be dedicated to them. If you are able to compete in various competitions that take place every now and again and win some prizes, it’s even better. Make sure that you know your craft for others to take you seriously for the long term. You can upload reviews of various games that have been recently released. Be sure that you know about the games and can give thorough reviews. If these are new editions, you can compare them with the previous ones. Do know the cheats to the game as people will like your video more just to know the cheats. Make videos of the games that you play and do very well at. It can be a ninja fighting game or one of those war related games. Even if it is a crazy hard to understand game, put on the videos. People just love them if you are performing well and all kinds of games have fans all over the world. Get high scores and let the audiences know about it. Even a bit of commentary at the end of the video on how to achieve similar scores can be a great idea. Post all your YouTube links on social media websites to help spread the word and develop some much needed marketing. Ask your friends to share and also make a fan page for your videos. Get something different recorded every once in a while and put it on your YouTube channel. You will start getting some following with time as it takes a snowball effect. Also, make sure that you promote your videos on gaming forums as you will find the most number of enthusiasts in those forums. Metroid Fusion: Classic Metroid Action Revamped for the GBA! Next Generation Gaming is Here! XBOX 1 VS PlayStation 4? Consider the Ouya Instead! What Makes a Great Video Game? Goldeneye Rogue Agent : Greatness or Disappointment?